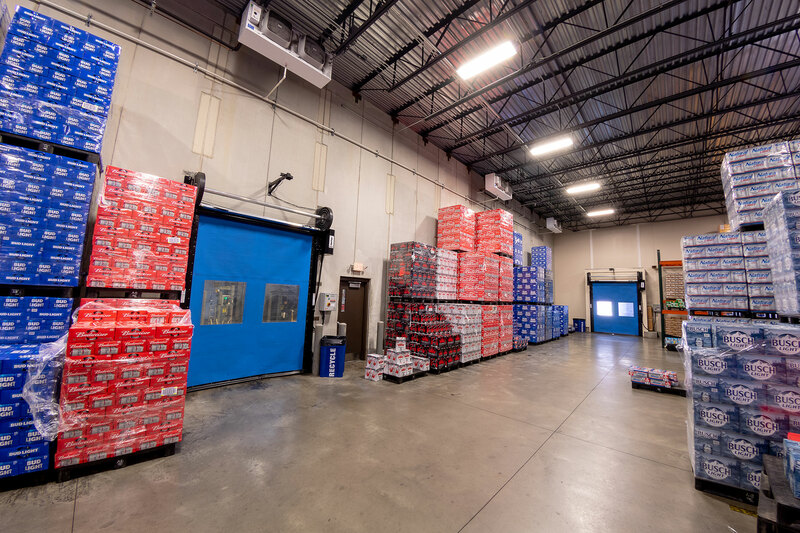 The project was an 11,800 SF warehouse expansion – as well as existing warehouse and office building renovations – of the Carenbauer Distributing Corporation building. 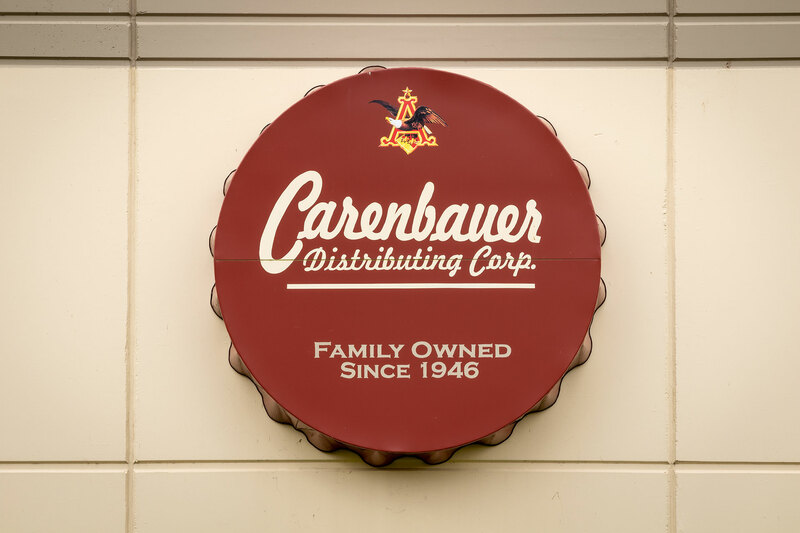 The project started with the demolition of the old 5-story Sterling Drug Building, and use that site to add an addition onto the Carenbauer Distributing Corporation building. 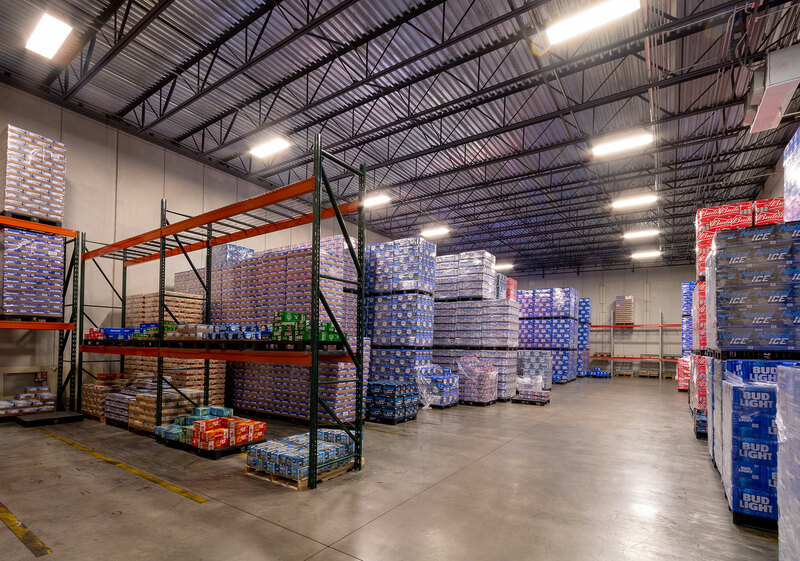 The building addition included a large open span cold storage warehouse with a 26’ clear height ceiling; large enough to hold 3 stacked pallets. This room needs to have temperature setpoints for every month of the year, ranging from 60 to 67 degrees. 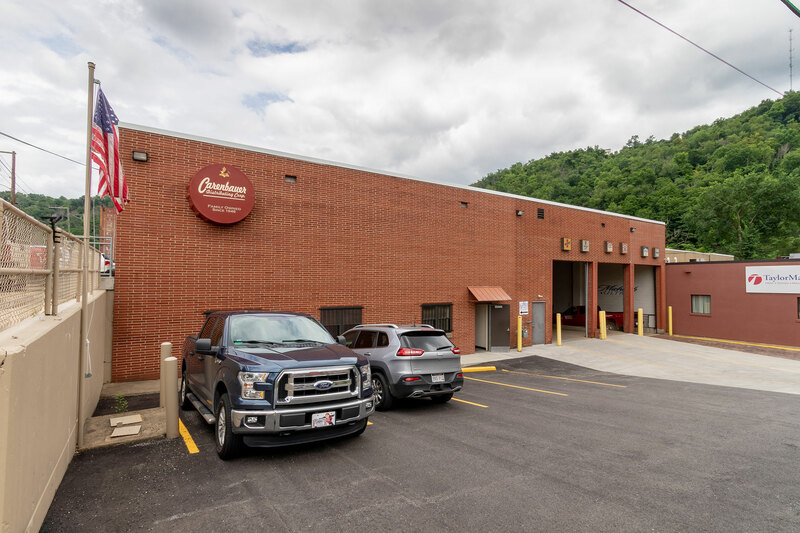 In addition, the building addition holds a point-of-sales storage room and mezzanine, a staging area, and a loading dock with 3 bays. The docks included levelers, bumpers, trailer restraints, bollards, etc. The addition is connected to the existing structure via motionactivated overhead metal rolling doors. The building’s floor was designed to withstand continuous fork lift traffic. 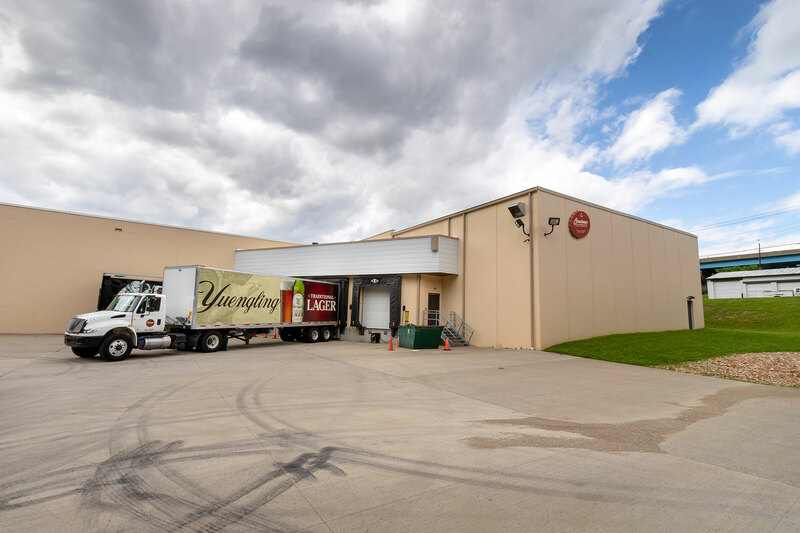 The renovations included the offices, conference room, kitchen, and men’s restroom, as well as new women’s restroom and a new warehouse manager office. Furthermore, new egress was added at multiple exterior locations around the exiting building and the new addition, and there were upgrades to HVAC, electrical, and plumbing. This project won a Project BEST Award.